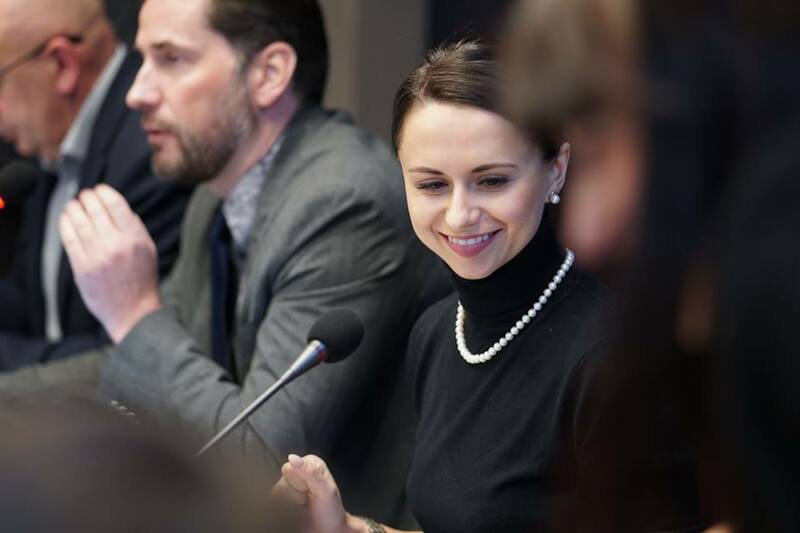 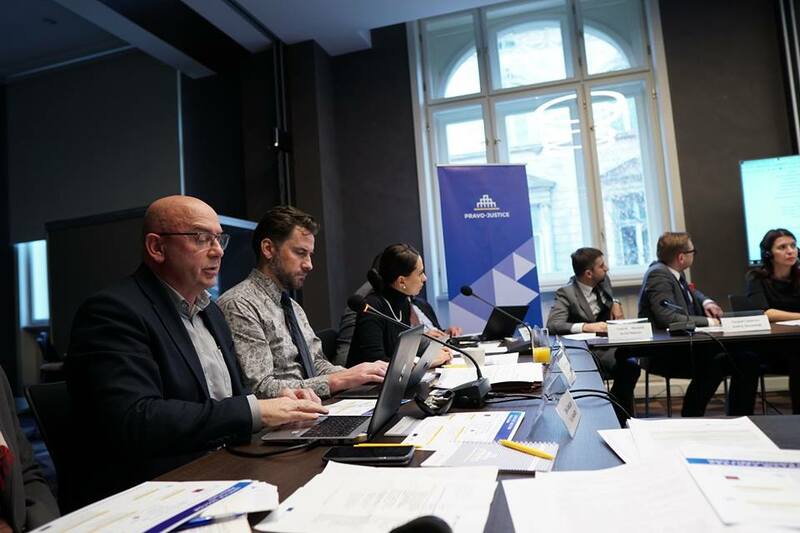 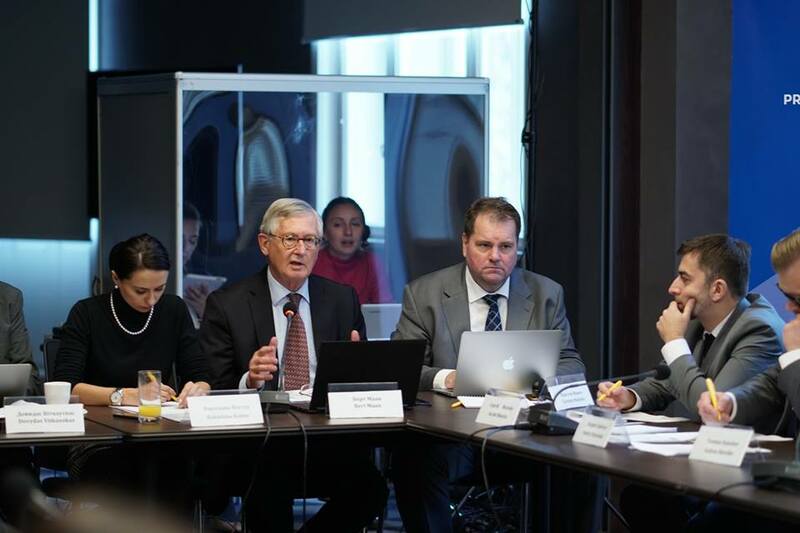 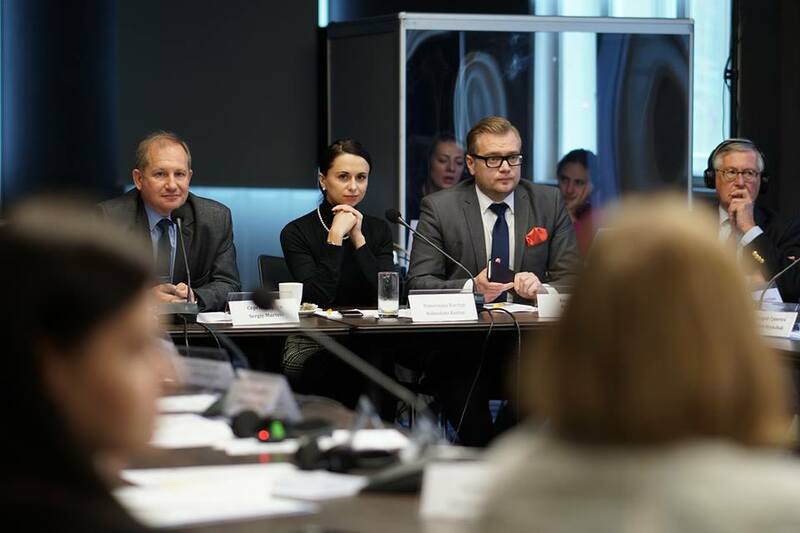 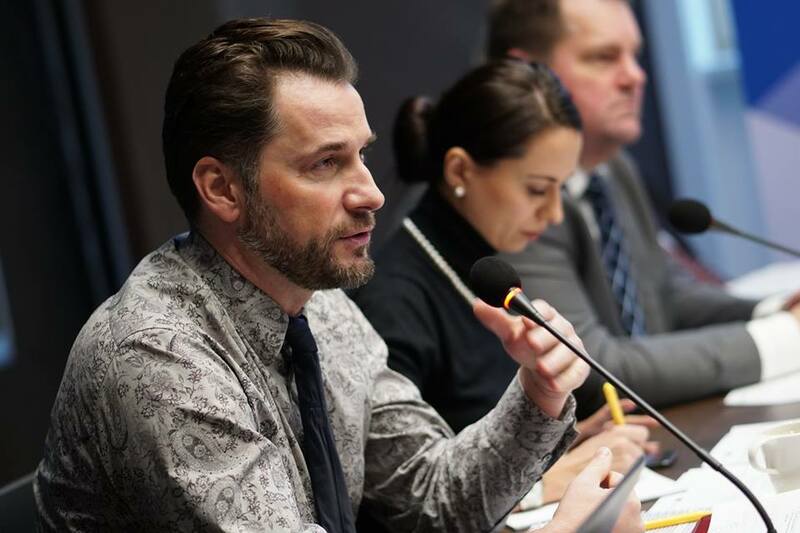 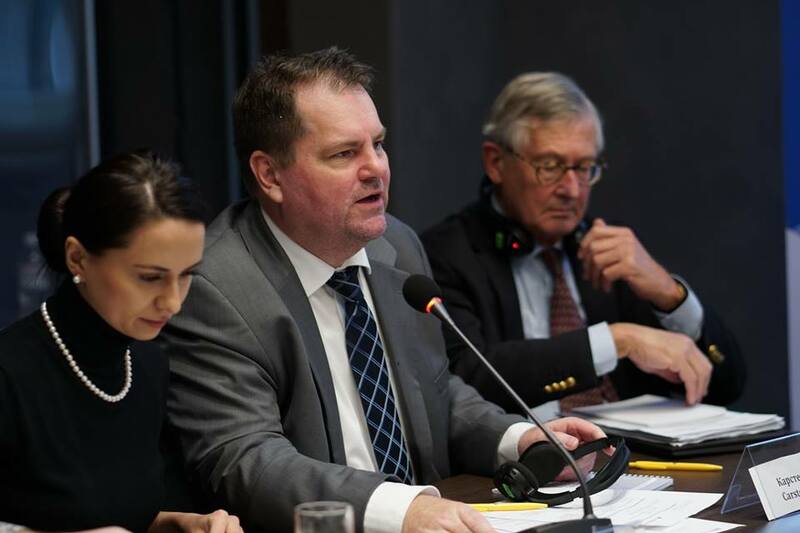 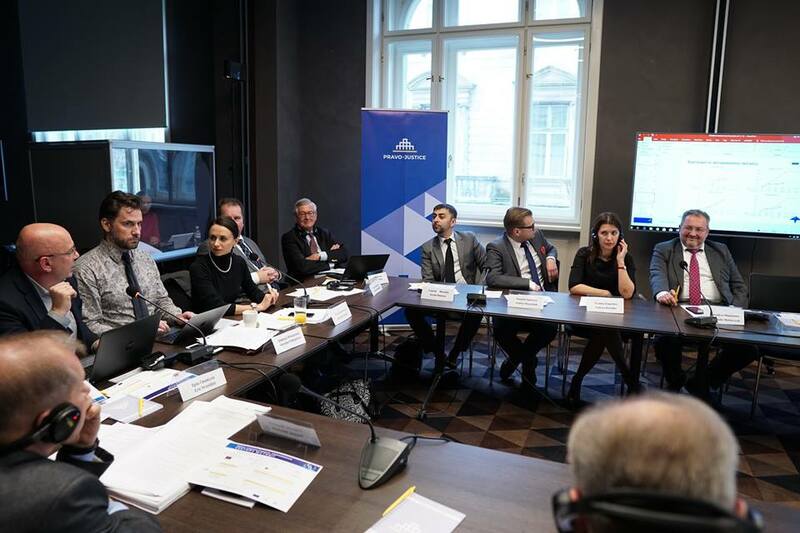 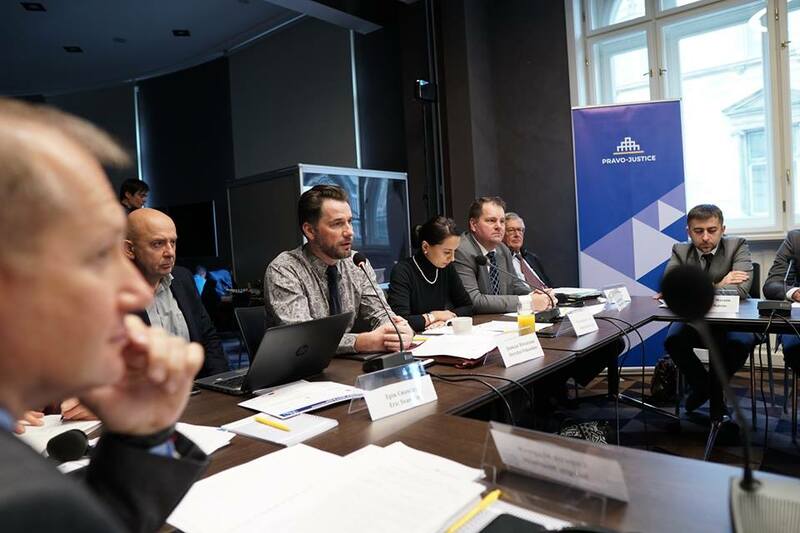 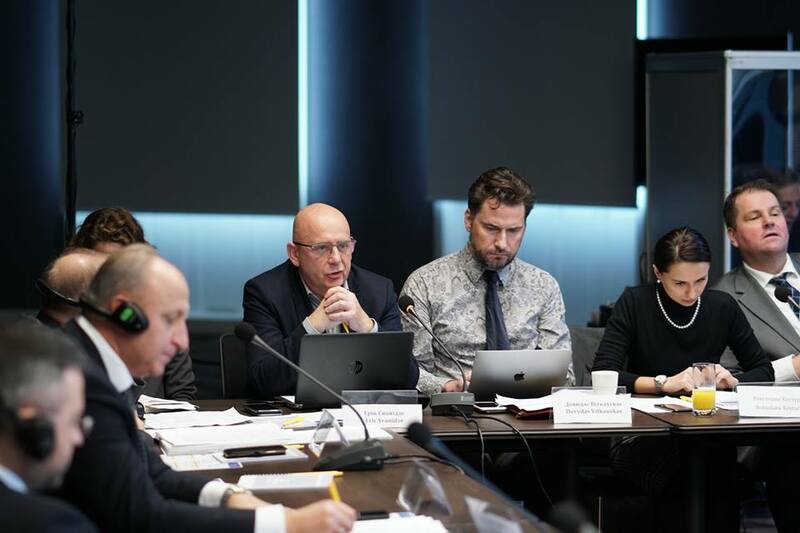 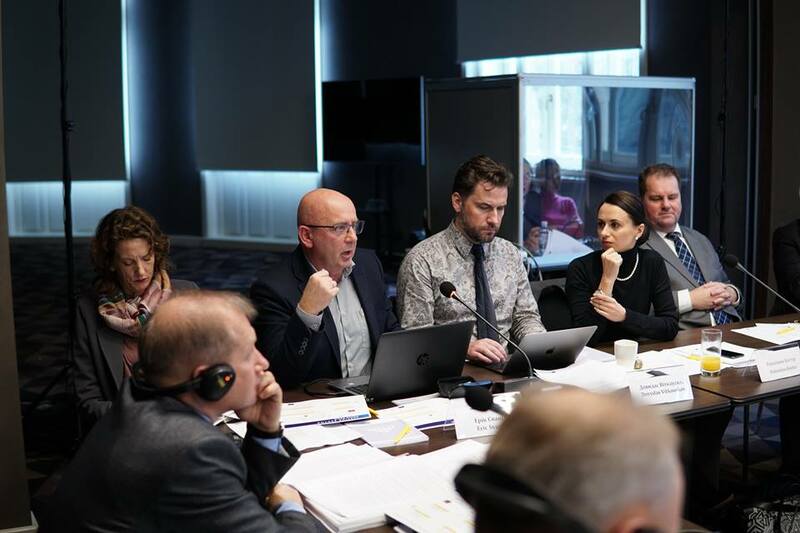 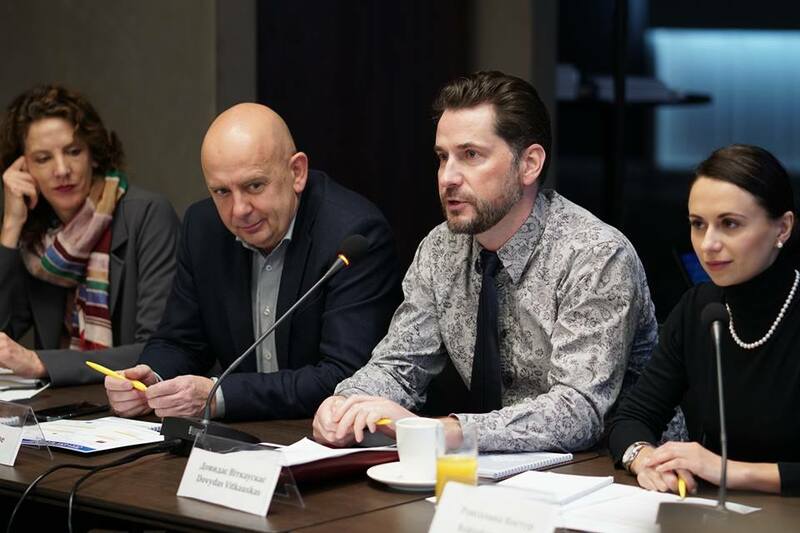 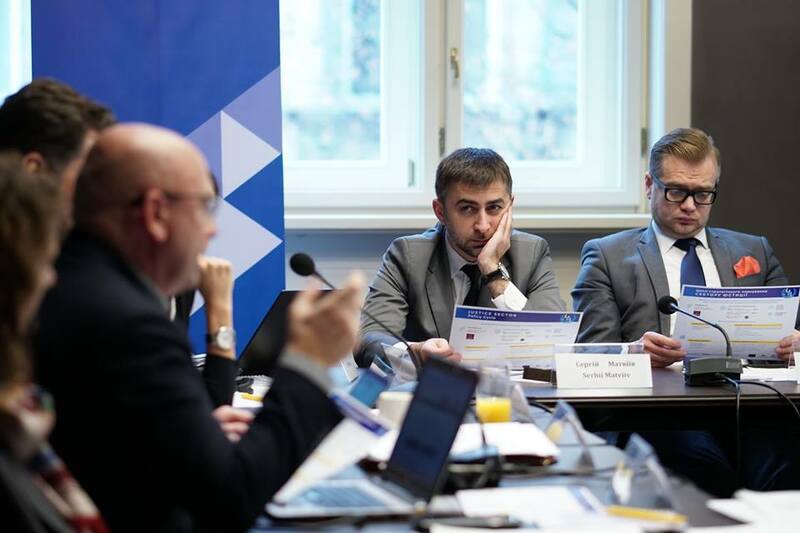 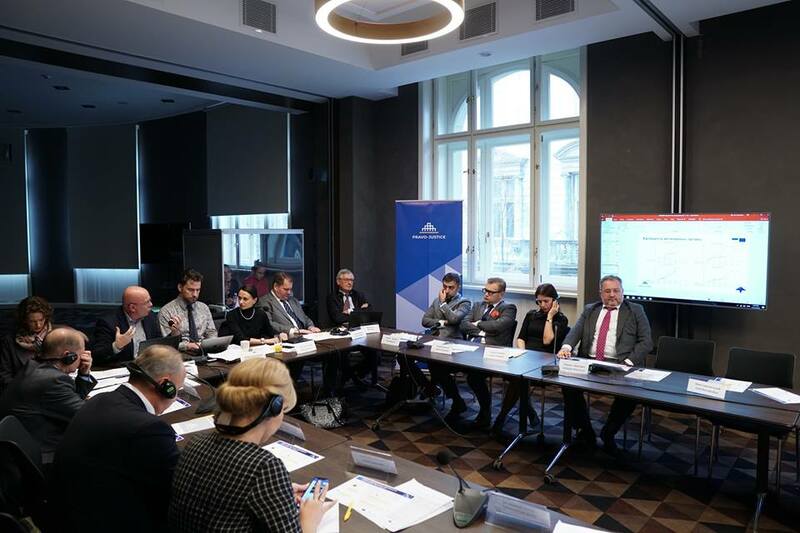 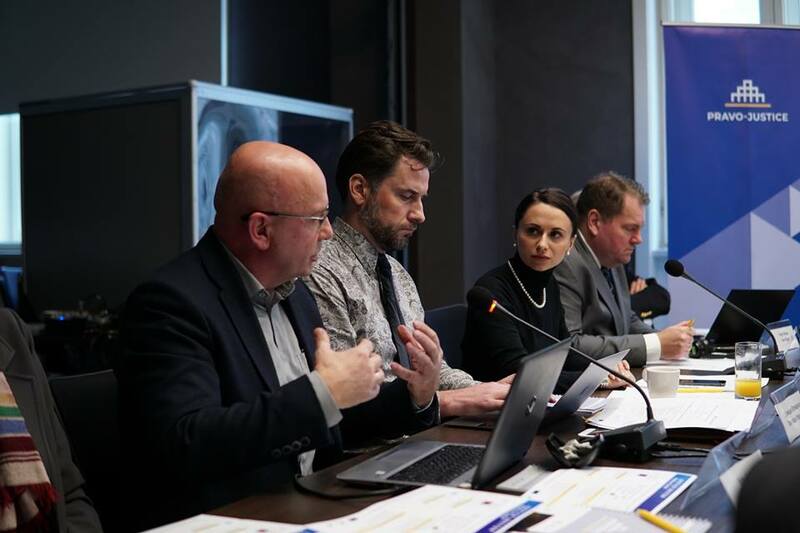 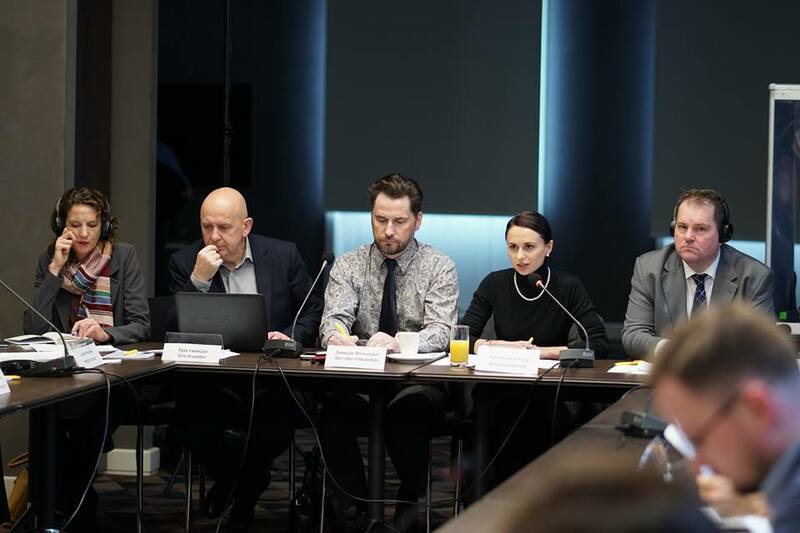 The first meeting of the Regional Council on Justice Reform was held in Lviv on 14th November 2018. 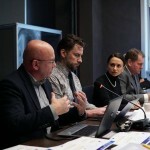 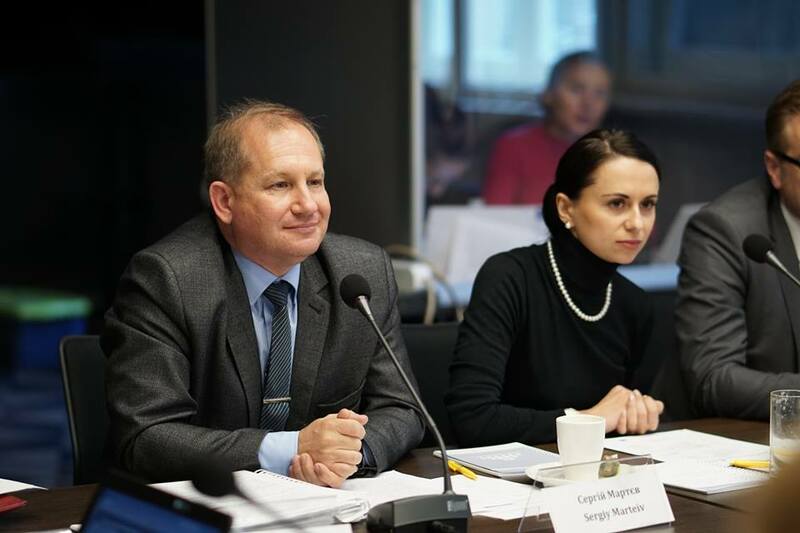 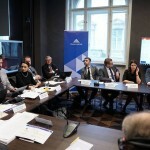 Representatives of the judiciary system, the Ministry of Justice of Ukraine, national and international experts from the EU Project “Pravo-Justice”, regional judges, lawyers and the regional scientific and educational community discussed monitoring of the implementation of the Civil and Commercial Procedural Codes. 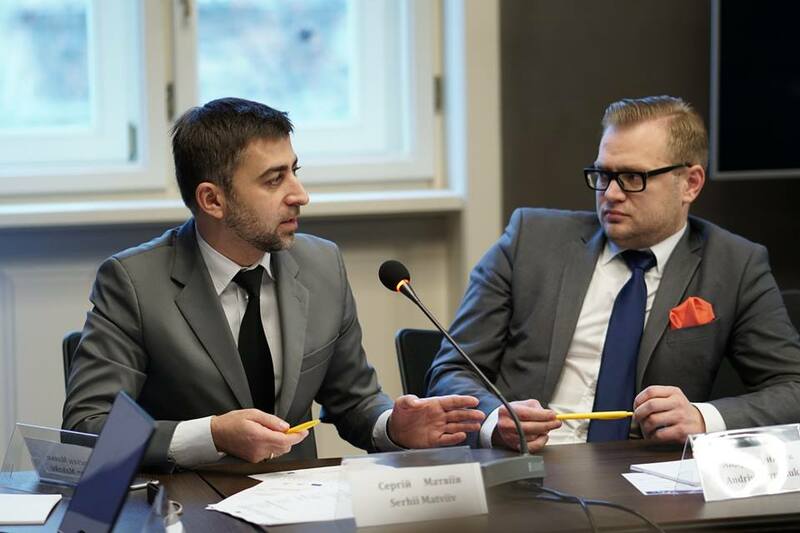 Moderator of the discussion was Roksolana Kostur-attorney, partner of the Matviyiv & Partners, the head of the Branch UBA in Lviv region . 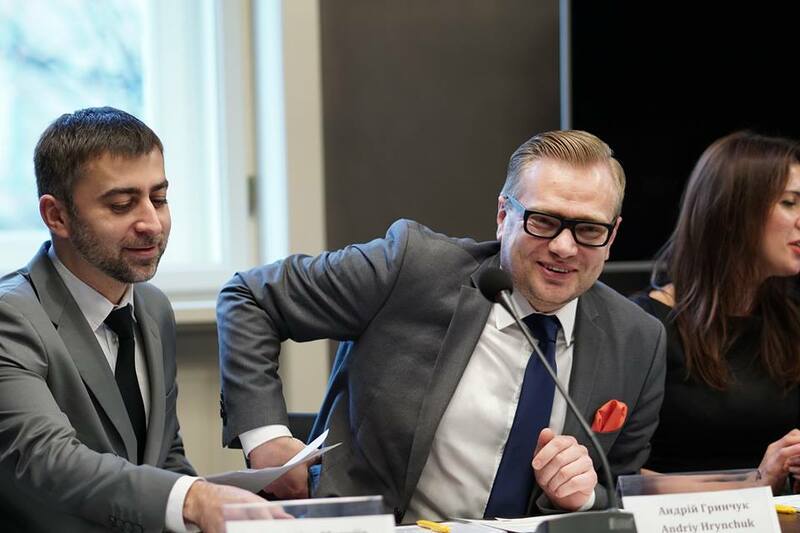 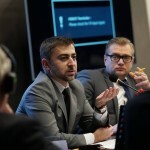 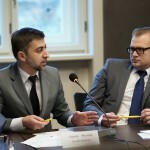 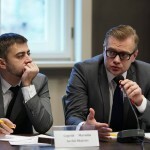 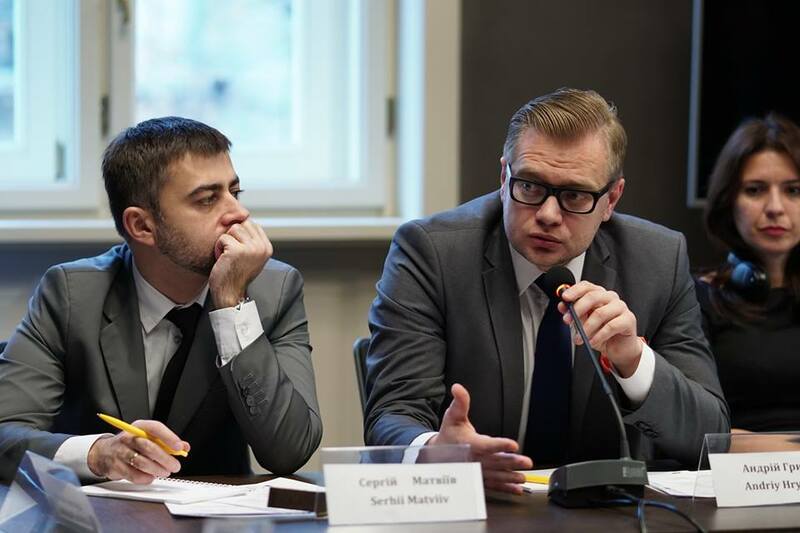 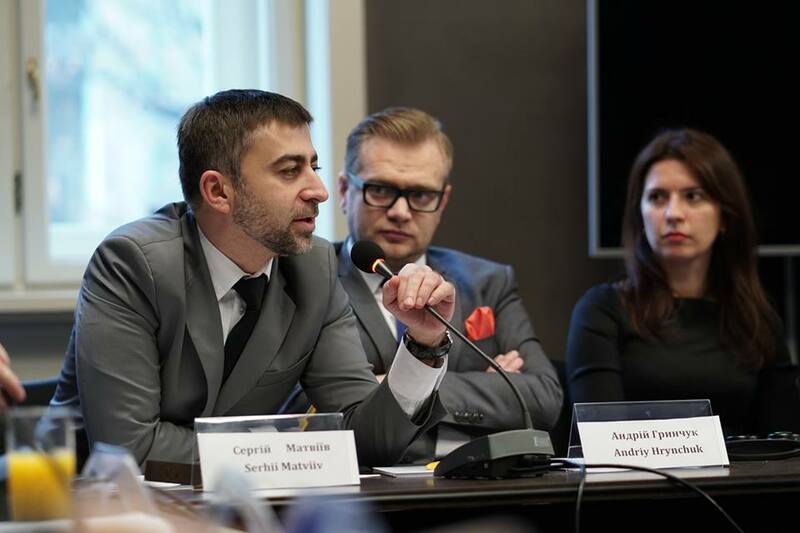 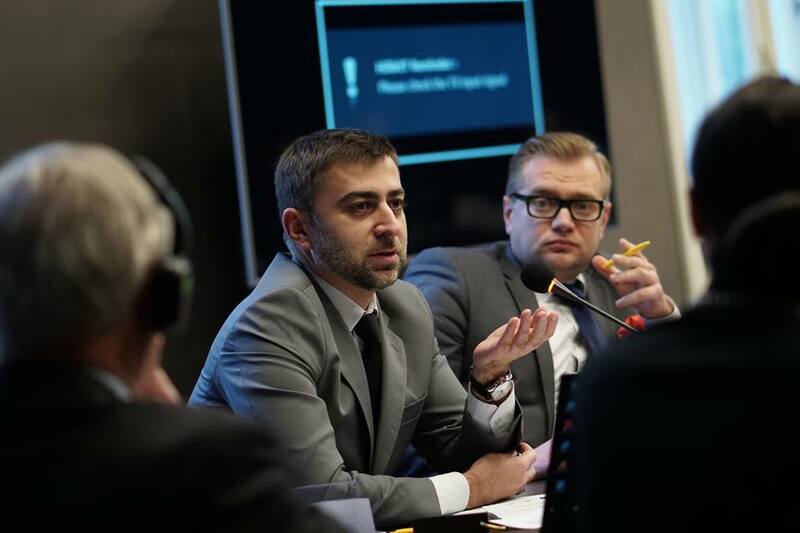 The meeting was also attended by Serhiy Matviyiv, attorney, Managing Partner of the Matviyiv & Partners. 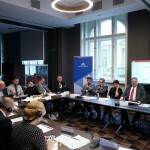 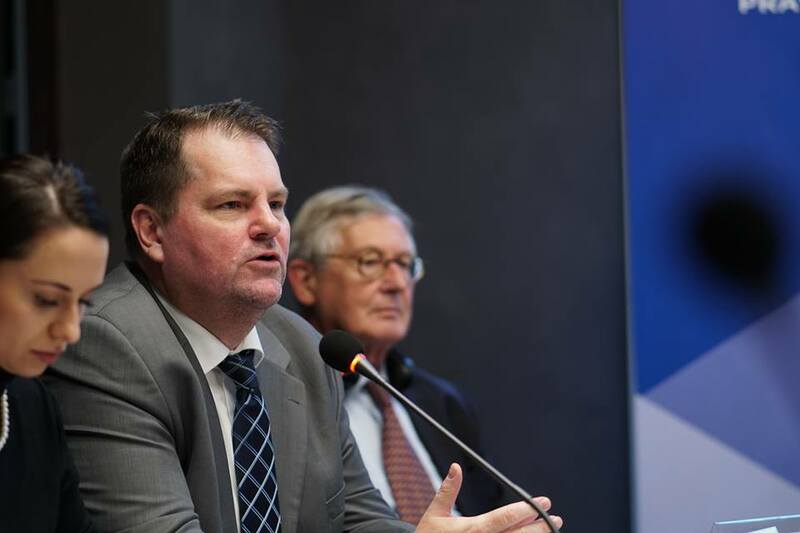 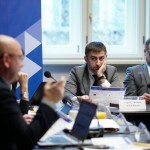 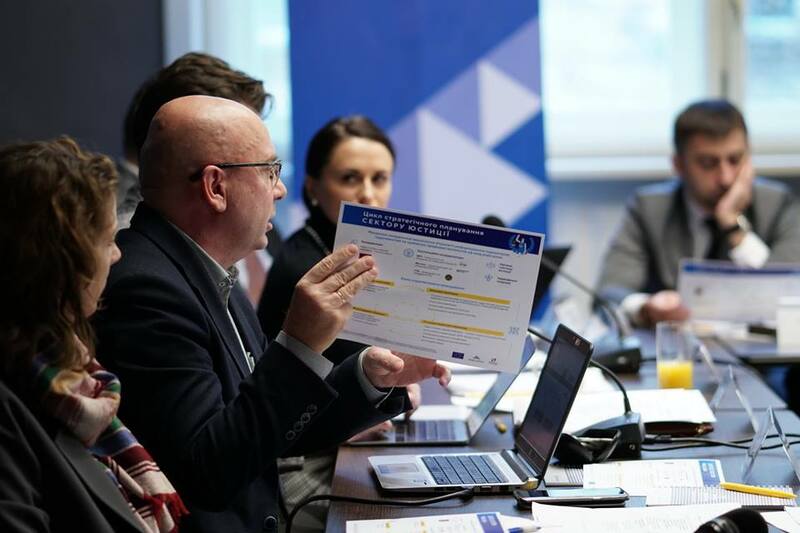 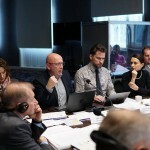 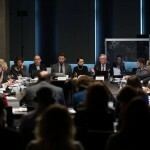 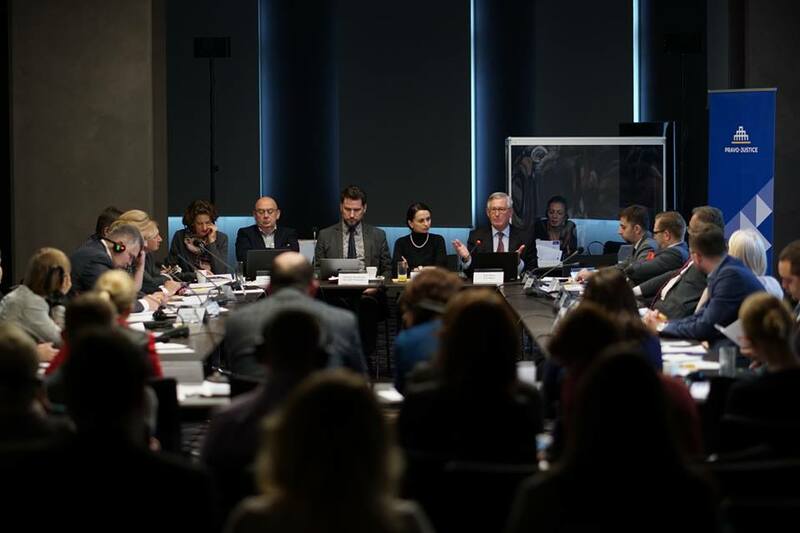 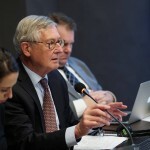 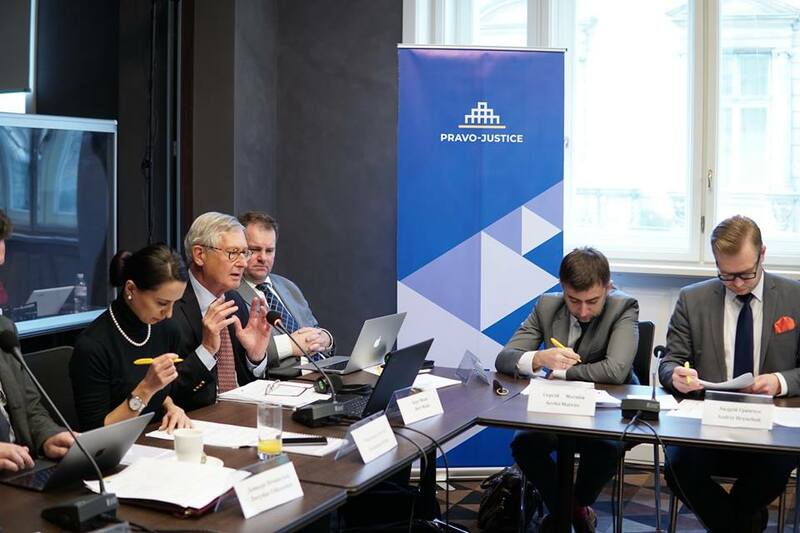 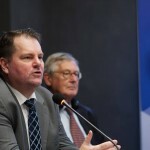 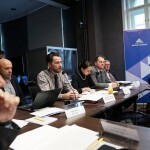 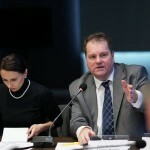 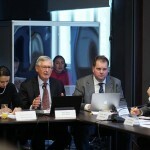 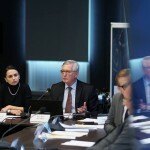 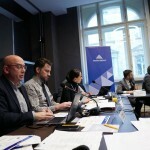 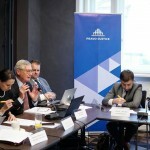 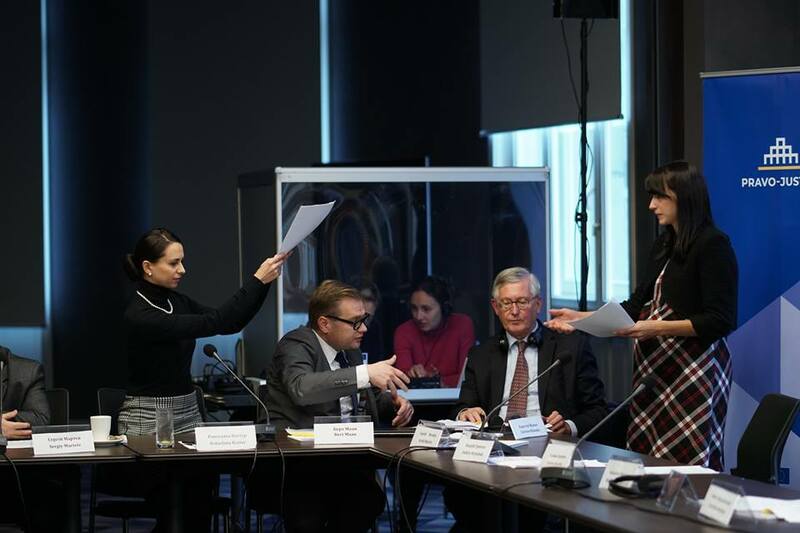 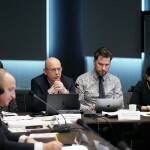 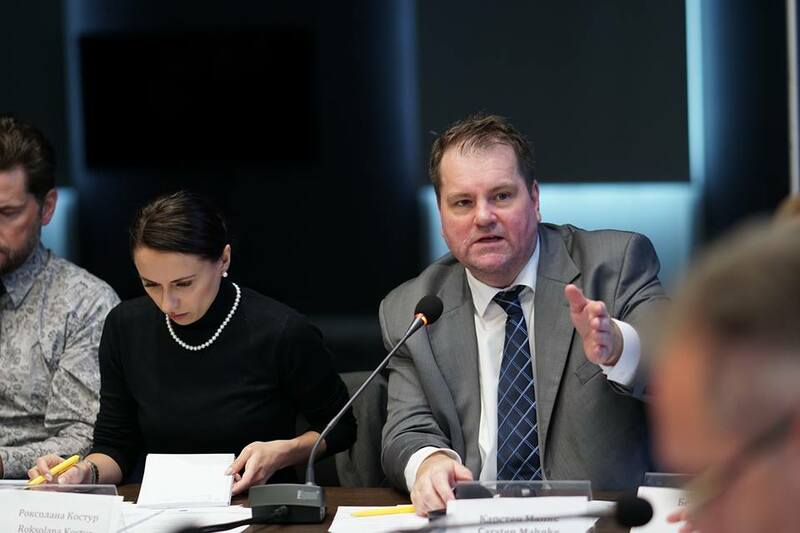 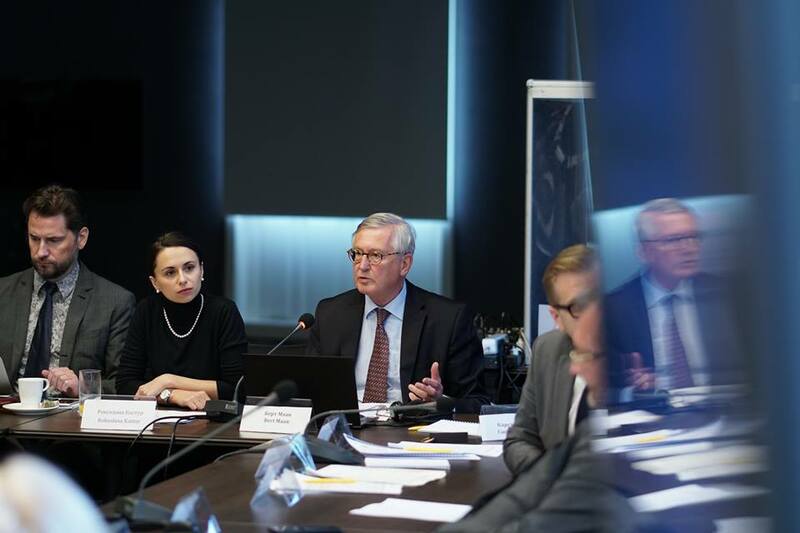 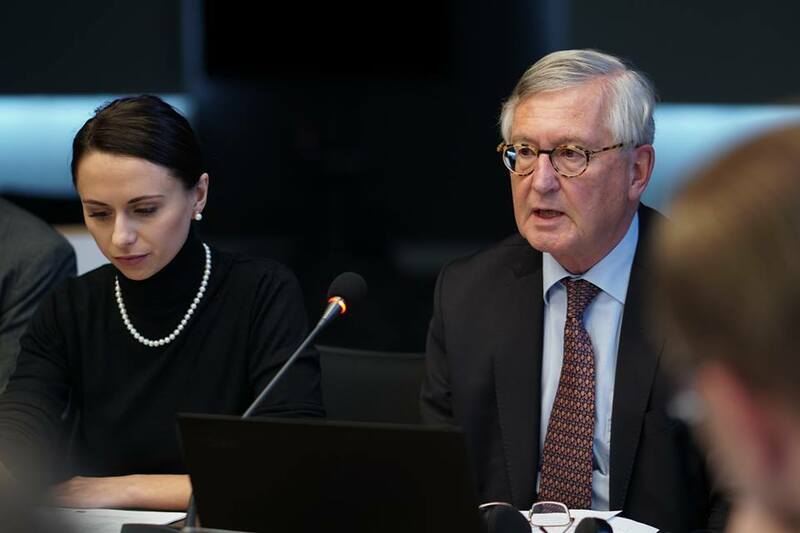 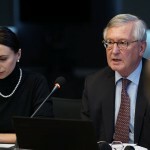 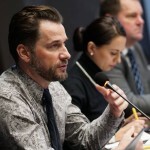 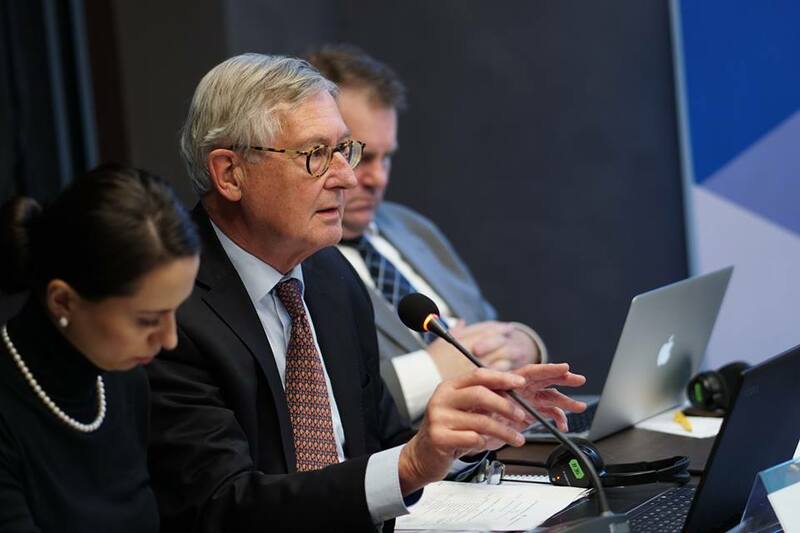 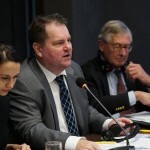 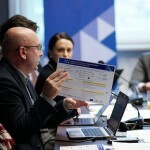 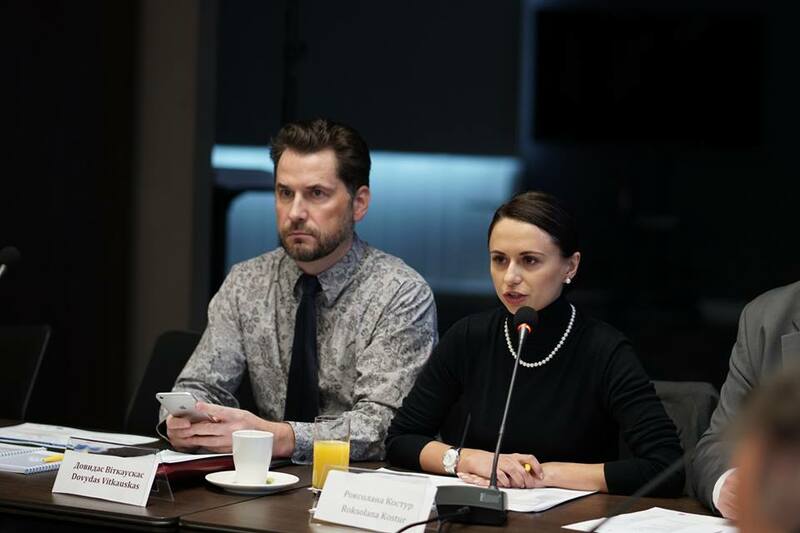 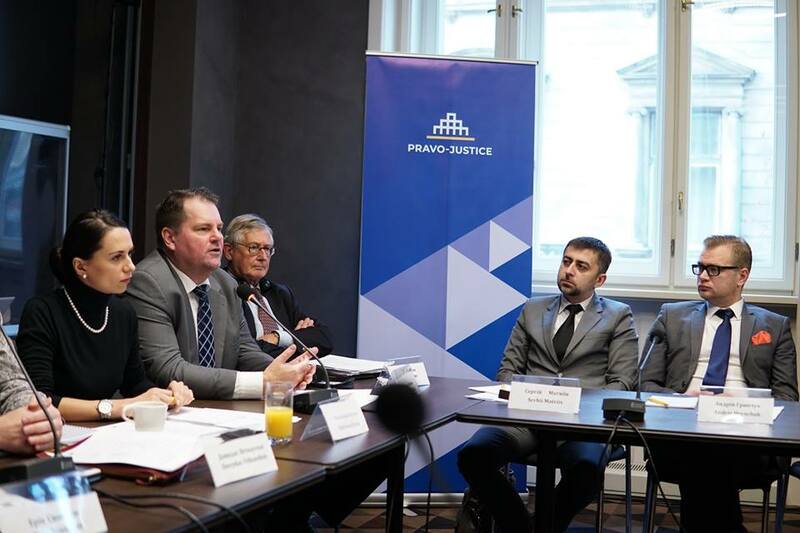 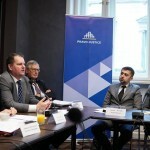 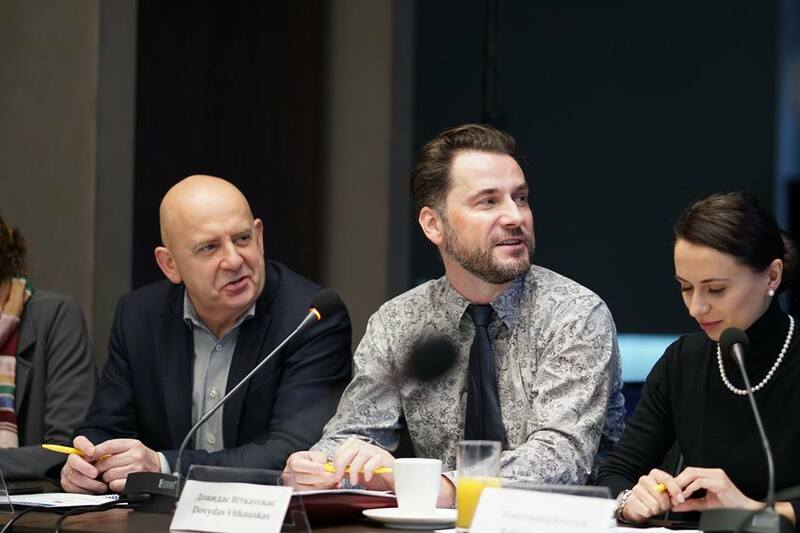 According to the results of the meeting, the participants expressed readiness to cooperate with international experts of the EU Project “Pravo-Justice” to exchange best practices and knowledge about the results and prospects of private executives, bankruptcy procedures, business registration issues, judicial independence and legal education standards.